This morning, while leading a Bible study on this coming week’s Gospel, I asked the participants, “What does God want?” They had great answers: forgiveness, love for one another, obedience, worship, kindness, non-judgmental attitudes and behavior, peace, trust and contentment. Based on the Gospel, the answer my study guide was looking for was “a relationship with us.” And, certainly, that is exactly what we see throughout history and the Scriptures– God desires a relationship with us! And that is truly amazing to me. But the answer that struck a chord with me this morning was “compassion.” Compassion – feeling with the “other” – seems to embody many of the other responses and serves as a good measuring tool as to how we are doing in following Jesus. Sadly, as I have looked around me recently, I have found that it necessary to hunt through social and news media to find evidence of compassion. The political rhetoric of the Presidential campaign, the subject of “bathroom equality,” the oppression of refugees all seem to be devoid of evidence of compassion. Resolved, That the 78th General Convention encourages all dioceses to study the Charter for Compassion and to participate in its call to action. The principle of compassion lies at the heart of all religious, ethical and spiritual traditions, calling us always to treat all others as we wish to be treated ourselves. Compassion impels us to work tirelessly to alleviate the suffering of our fellow creatures, to dethrone ourselves from the center of our world and put another there, and to honor the inviolable sanctity of every single human being, treating everybody, without exception, with absolute justice, equity and respect. ~ to cultivate an informed empathy with the suffering of all human beings—even those regarded as enemies. 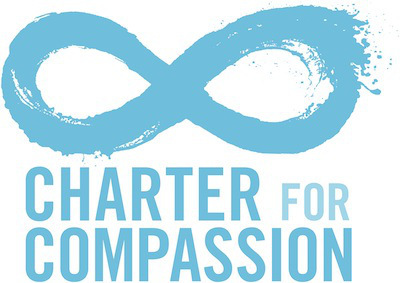 Charter for Compassion International was founded by scholar and author Karen Armstrong in 2009 following her award of a TED prize the previous year. Armstrong asserts that compassion is “the test of any true religiosity. When we feel compassion, we dethrone ourselves and put another in our place.” Please watch the video of Armstrong’s acceptance of her TED prize. Aware that our world is deeply troubled and polarized and committed to make the world a better place, we work to establish and sustain cultures of compassion locally and globally through diverse initiatives—education, cities, business, religious and spiritual communities, and the arts. 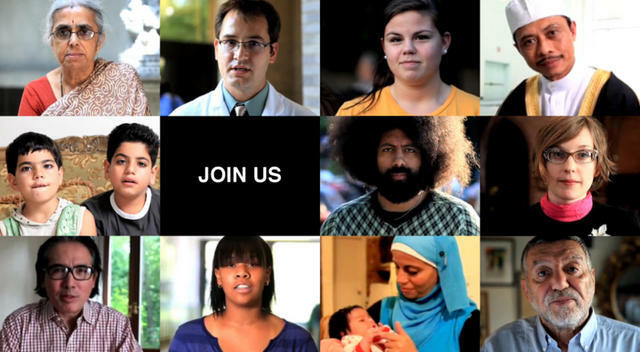 We supply resources, information and communication platforms to help create and support compassionate communities, institutions, and networks of all types that are dedicated to becoming compassionate presences in the world. Through a vibrant Charter for Compassion Partner Network we welcome and communicate the sharing of information, stories and experiences that touch the work of compassion. The Eighth Step: How Should We Speak to One Another? It sounds so good and yet can be so difficult to buck the prevailing culture in which it’s easy to find fault and to criticize. Even while writing this blog this morning, I took the time to vent to a colleague about my assessment of a certain student’s character. His behavior and intentions were questionable, to be sure, but I really didn’t need to speak with such judgment to another about him. Fail…again. A life of compassion will stretch us and, like me this morning, bring us to our knees often – which is a very good and honest place to be. Let us engage in this process together and, as a Household of God, let us commit to engage with the Charter for Compassion. with fear, greed, and pride. To be loved…and to love. breakthrough moments of unconditional love. our vision shortsighted, our love often hidden. the God who is Love. Amen.